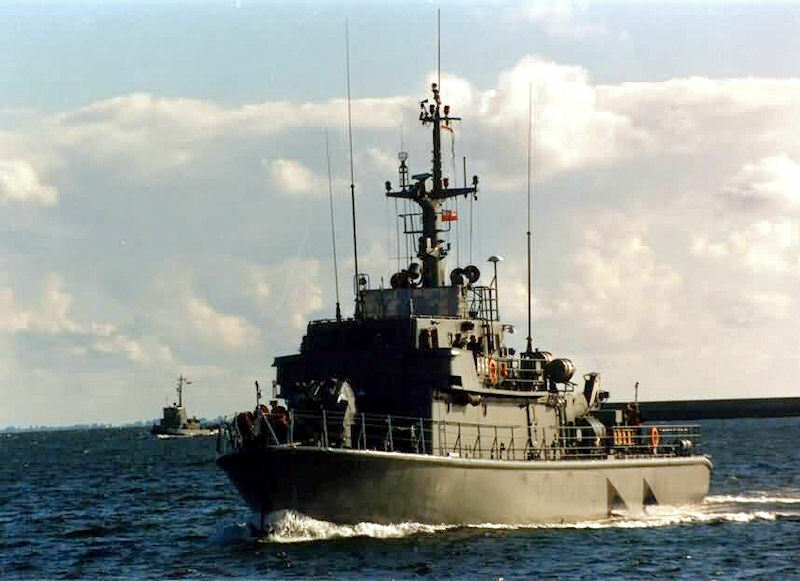 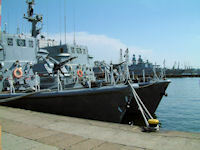 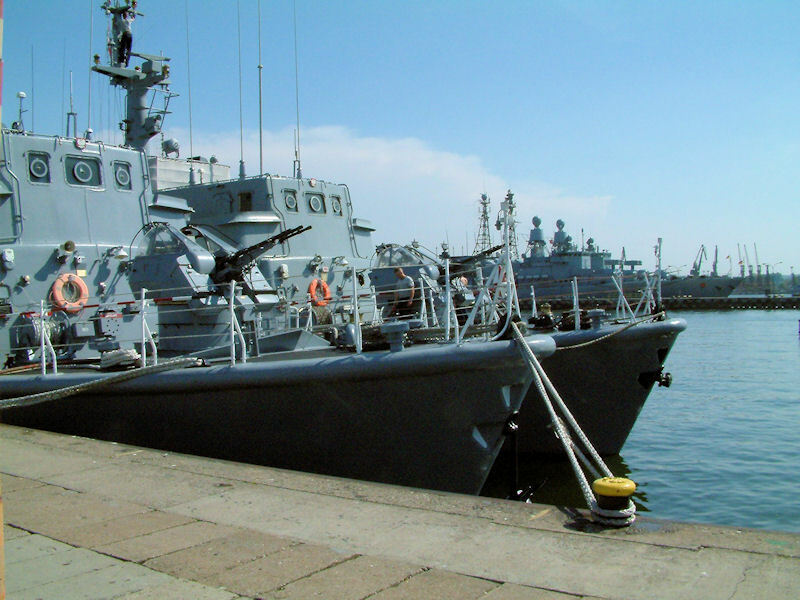 Minesweepers 207 M ("Mamry" class) were built in Naval Shipyard, Gdynia, in 1991 - 1994. Low-magnetic ships designed for MCM operations; built of GRP to achieve low magnetic signature. 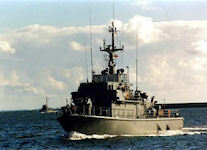 Minesweepers 207M are the modernized version of 207P minesweepers. 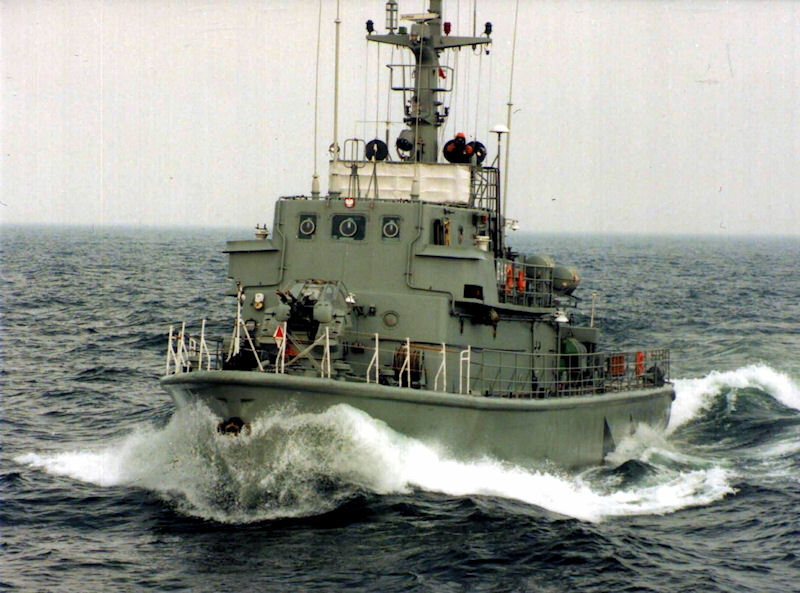 Propulsion: - 2 engines (1000 hp each); two shafts; max speed: 14 knots.